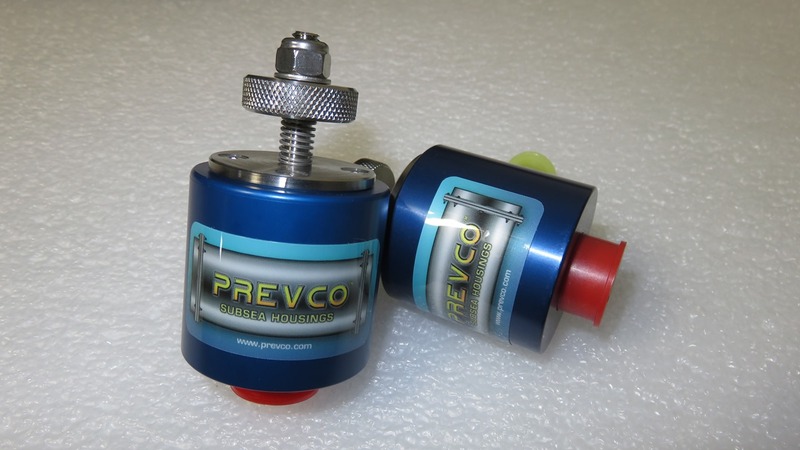 PREVCO Subsea Housings | No Leaks Allowed! We engineer Subsea Pressure Vessels and Accessories to meet your individual requirements. Primarily custom solutions, but a range of stock options are also available. Products are designed, manufactured and delivered fully verified. 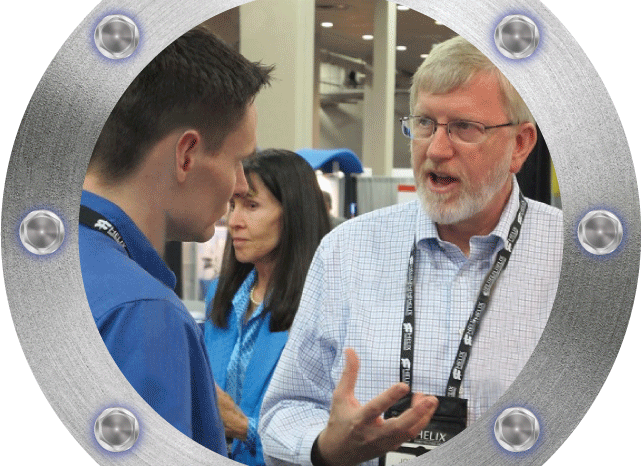 We have the expertise and experience to ensure your subsea success! We like a challenge - however deep, however complex and for whatever purpose, our engineers will find a solution. Provide the specification, whether Stainless to Ceramic, Surface to Trench and we’ll do the rest; Challenge us! 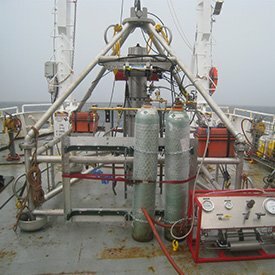 A full service, engineering and production company offering engineering consultation, detailed design, FEA and other analysis, manufacturing, inspection and hydrostatic pressure testing to full ocean depth and beyond! Our team of engineers come from a variety of backgrounds including Naval Architecture, Ocean, Aerospace and Mechanical Engineering and have been serving the defense, oil & gas and oceanographic industries since 1999! According to some estimates, if all of the salt in the oceans, in the form of sodium chloride could be removed and spread evenly over the Earth’s land surface it would form a layer more than 166 meters (500 feet) thick, about the height of a 40-story office building. Material choice requires a detailed understanding of the balance of strength, weight, corrosion resistance, and thermal conductivity. Our software allows us to quickly compare materials in order to help you choose the best option. Strength Matters when considering depth and material choice may affect weight; let us help you decide what fits your requirements. 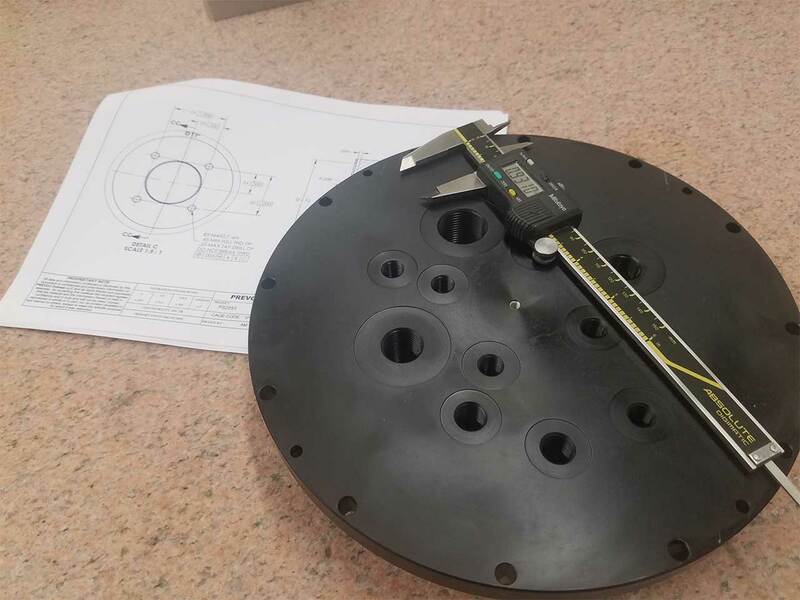 Weight is a critical requirement of many applications. Our software allows us to quickly make comparisons. 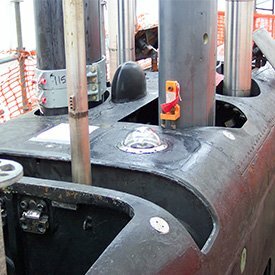 Subsea Failures are costly and many are caused by corrosion. We’ll guide you with your material choice to insure a successful mission. At extreme depths the smallest imperfection can cause failure. Repeatable high quality machining operations are critical, followed by detailed quality control and post production inspection. We incorporate significant design consideration to sealing surface protection and add features to help minimize damage during use. 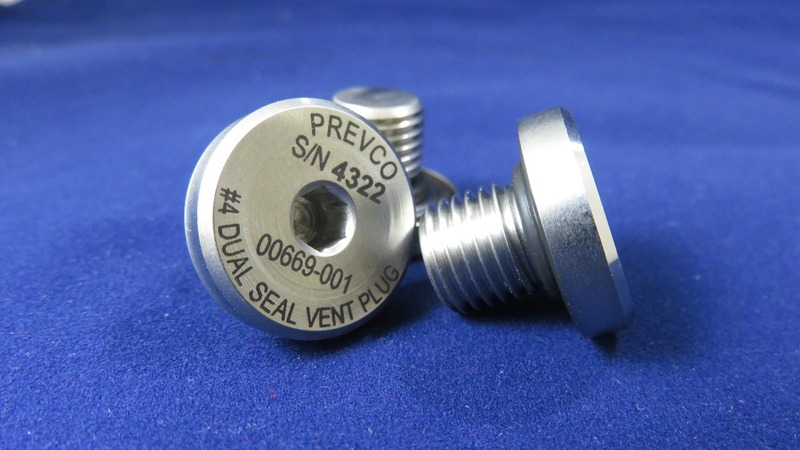 Effective sealing requires precise machining to tight tolerances. 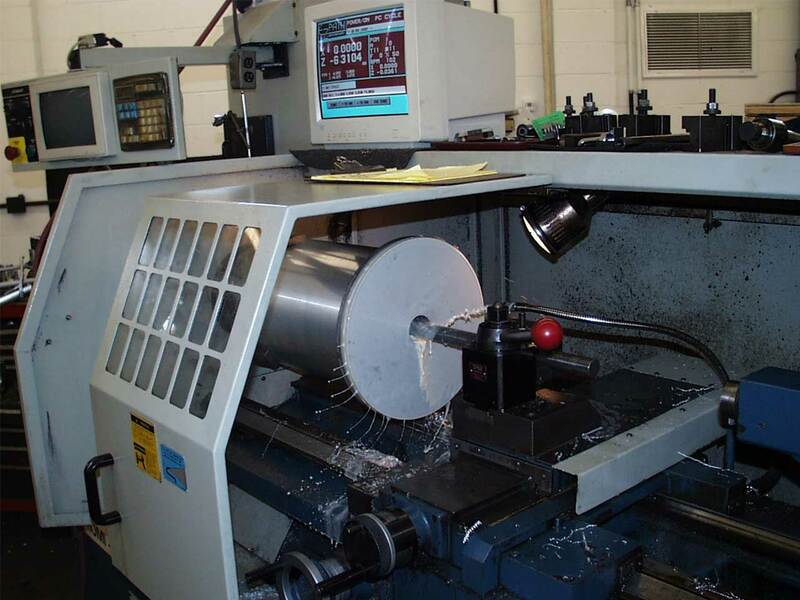 Our machinists are experienced at maintaining exacting design standards. Failure is not an option! 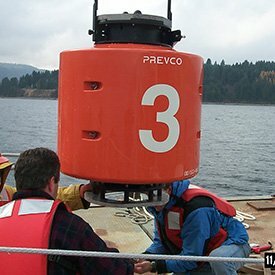 Inspection is key to mission success and is an essential part of the PREVCO process. A design fit for purpose helps save cost, time and wastage. Our designs are built on years of experience and lessons learned. All application aspects are considered to create a robust product that meets requirements. 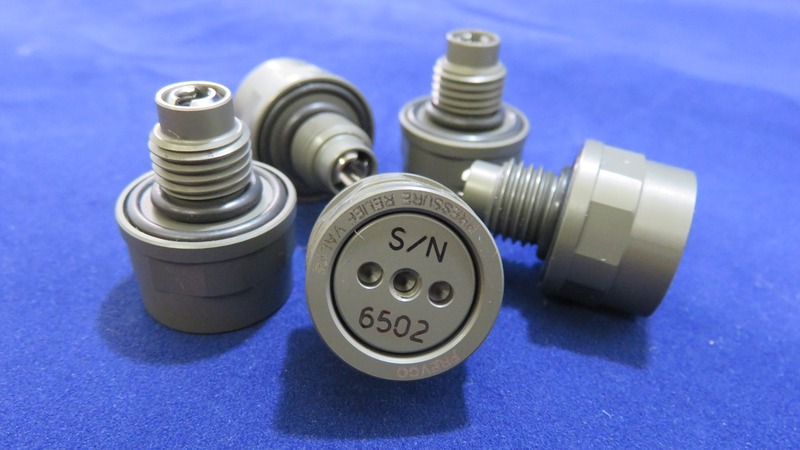 The design of pressure vessel assembly and disassembly can be as critical as to how it operates. Clear instructions are supplied. 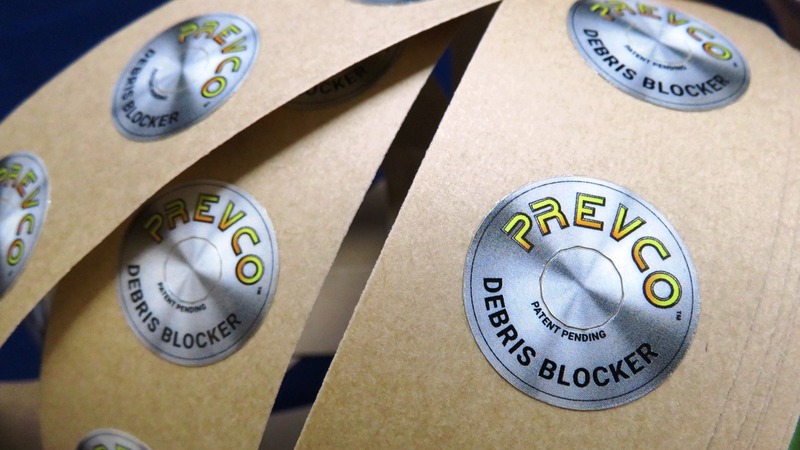 We include features to protect critical surfaces, assist with assembly and disassembly and prevent corrosion. A complicated design can drive cost. 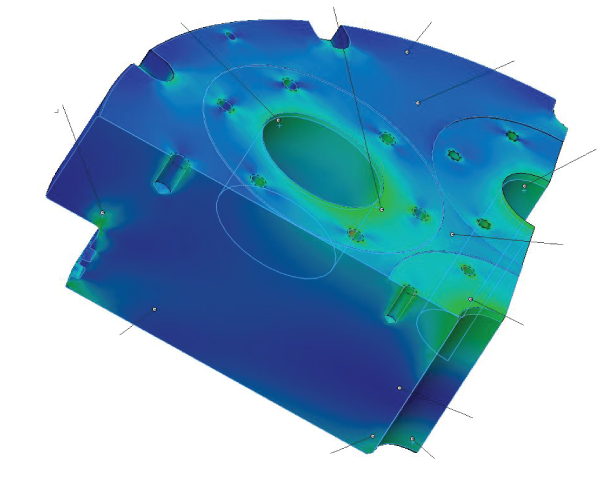 Our design software considers machining operations and reduces production difficulty. Animals in the Abyssopelagic zone (3,000 - 6,000m) include anglerﬁsh, deep sea jellyﬁsh, deep sea shrimp, cookiecutter shark, tripod ﬁsh, and abyssal octopus also known as the dumbo octopus. 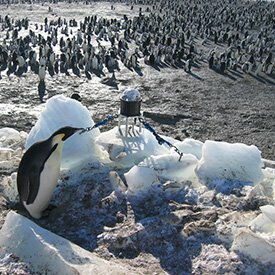 The animals that live in this zone will eat anything since food is very scarce this deep down in the ocean. Field tested, proven and deployed worldwide. Fill out this form and we'll give you a call. We offer a complete service for all your subsea housings needs; Ocean Engineering, Analysis and Pressure testing. Please fill out this form, email or call to discuss your needs. Our experienced engineering staff can offer assistance for most Marine and Ocean Engineering applications. Send us a request below.